Angel fund investment was solid with $22.9 million invested during the first six months of the year, according to the latest Young Company Finance Index. The result was $3.3 million (or 17 percent) higher than the same period in 2015, although below the strong first half year periods seen in 2013 and 2014. New Zealand Venture Investment Fund investment director Bridget Unsworth said the $22.9 million was invested across 46 deals, of which 78 percent ($17.9m) was follow-on investment and 22 percent ($5m) was new investment. Forty-six percent ($10.3 million) was invested into software and service companies, continuing that sector’s strong performance. The next most active sector for investment was pharmaceuticals and biotechnology with 20 percent ($5.6 million) of investment. Local early stage companies continue to attract overseas investors’ attraction. In addition to the $22.9 million of local investment, the angel-backed companies attracted a further $8.5 million from international strategic investors. Angel Association chair Marcel van den Assum said it was great to see continued strong commitment from angel investors. “We all know that angel investment stands or falls on the quality and volume of deal flow. There is no shortage of either at the moment with good opportunities also emerging from accelerators. This is very positive but it does create ‘pipeline’-pressure. Great deals will only be sustained with deeper pools of non-angel growth capital as angel-backed companies develop and need new capital to continue to deliver on their potential. “Follow-on rounds continue to dominate, reflecting an appetite to realise business potential and generate returns. 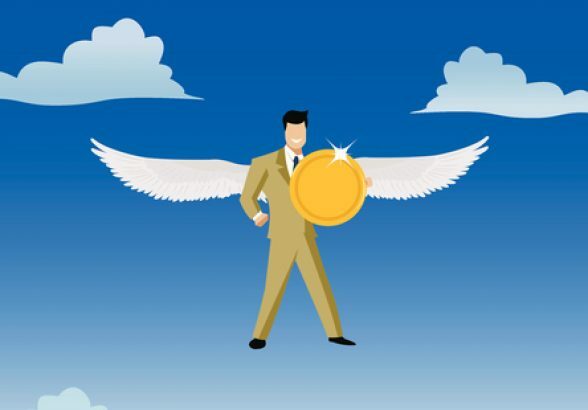 Pleasingly, we are now seeing angel groups distinguishing between follow-on for companies meeting milestones and targets, rather than follow-on to keep investments alive. “Emerging angel networks in Canterbury and Taranaki will gain confidence from this level of activity and their addition to the sector will support the increasing demand for capital and capability. After a very busy period at the end of 2015, the 12 months to 30 June 2016 saw $64.5 million invested into young companies, continuing the strong trend over the past few years. Cumulatively, $438 million has now been invested into young companies by angel funds and networks since the Young Company Finance Index began measuring activity in 2006. Three angel-backed companies launched crowdfunding rounds and raised $1.87 million (all from Equitise). 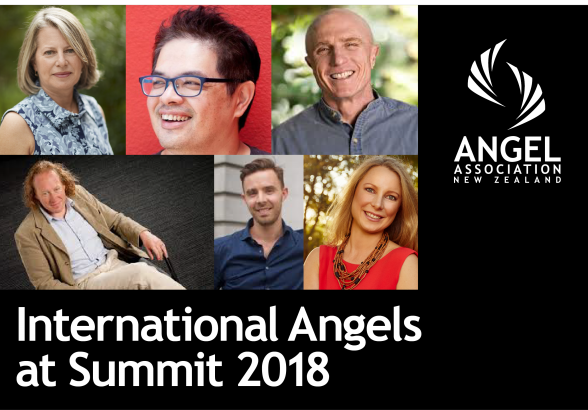 Angel Association’s executive director Suse Reynolds says that changing investor migrant rules to direct a portion of investor migrant capital into angel, venture capital or private equity funds would be a terrific boost for early stage companies. “We have seen considerable growth in the early stage investment sector over the past decade. This has helped the development of a growing number of promising high growth companies. “The lack of a meaningful pool of capital remains a key constraint. If that pool was to be increased, we would have the capacity to be able to deploy greater levels of capital into startup and emerging growth companies. 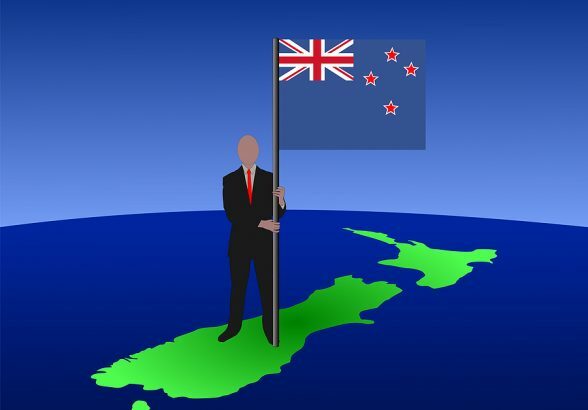 “If wealthy migrants were required to invest into the growth areas of our economy, it will bring the New Zealand rules into line with what is happening in other developed countries. Early stage investing is a long-term investment, so it will appeal to migrants who have a long-term commitment to shifting to New Zealand and investing here. “It provides a powerful mechanism to integrate migrants into New Zealand society as early stage investment is a very collaborative affair. It’s not just the capital but the networks and skills the providers of that capital bring to the table.